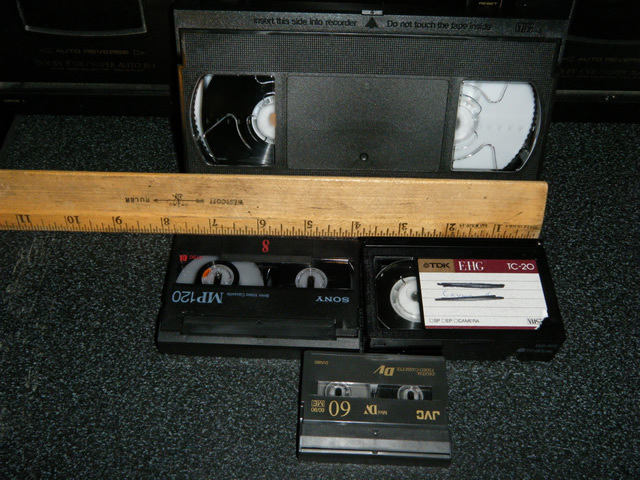 We can convert VHS, S-VHS, VHS-C, Hi-8, 8mm, digital 8mm, mini-DV, Beta to DVD. fill out contact form for more information. 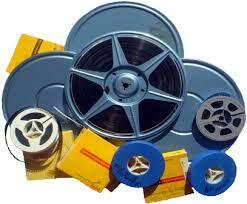 Our process for transferring film footage to digital video is different than other companies. I developed a "3 CCD Imaging Lens Assembly Receiver" when I worked at NASA. It is a patented process.